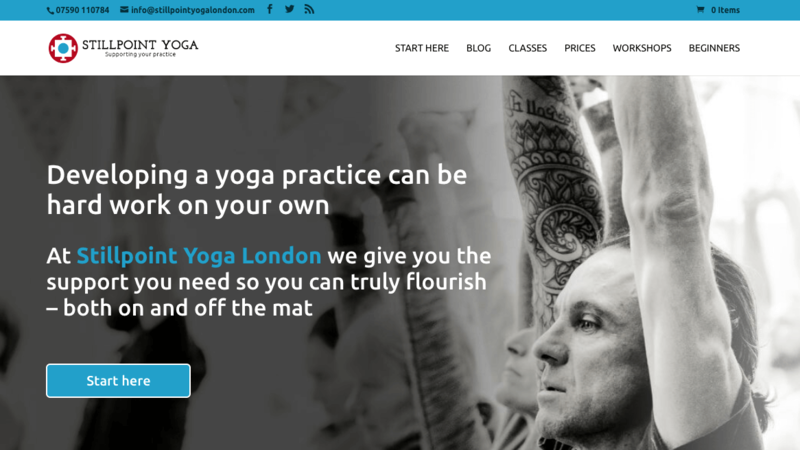 Which website platform should you use for your yoga business? If you’ve been following our new blog series, The Art of Marketing Your Yoga Business, you’ll know that your website should be the heart of your business. Your website is the foundation of your marketing cake; you can only spread the delicious email marketing icing and place that juicy social media cherry on top once you have a firm foundation in place. But, with so many website platforms and self-build software out there, how do you know where to start? Should you use Wix, Weebly, Jimdo, Joomla, Squarespace or WordPress? Should you build it yourself or pay someone else to do it for you? And what about hosting and maintenance? Don’t worry, we’re here to help! In this post we dive into all these issues to help you make the right choices for your business. 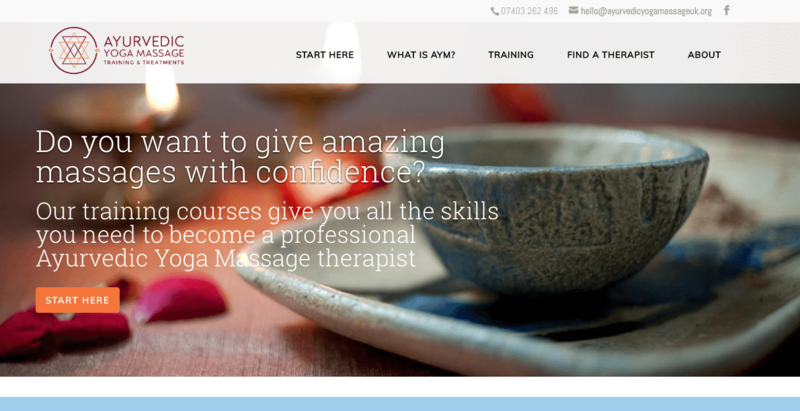 There are many website builders around, but for our comparison we’ve chosen three of the most popular amongst yoga and wellbeing businesses: Wix, Squarespace and WordPress. These platforms all offer simple content management systems, all work responsively for tablet and mobile and are all built with SEO (search engine optimisation) in mind. But there are some crucial differences. Wix has become very popular recently, not least due to its big-budget advertising campaigns on Facebook. Their main selling point is that their service is free and you don’t need any technical skills, thanks to their easy to use drag-and-drop editor. They have a wide range of beautifully designed templates, with layouts pre-built for various different industries. And there are hundreds of third party apps you can add that incorporate additional tools and widgets to your website. One of the downsides is that your template can’t be changed, so once you’ve chosen it, you’re locked in. You can change design elements within the template, but you can’t pick a new one. You also can’t edit the HTML or CSS of your website, i.e. the source code. This may not be a problem for many people, but if you did want a designer or developer to tweak the design or layout, they wouldn’t be able to. You also can’t add analytics to your site, unless you upgrade to a paid plan, but analytics are crucial for measuring the success of your marketing efforts. Analytics are crucial for measuring the success of your marketing efforts. With their free plan, Wix gives you a free domain name and secure hosting. However, the domain name will contain the word “wix”, e.g. username.wix.com. If you’re running a yoga business, we would strongly advise against this, as it doesn’t look professional and you’ll instantly lose credibility. The good news is you can upgrade to the lowest of their premium plans, ‘Connect Domain’ at only £2.55/month, and connect your own domain name to your site. Of course, as with any free software, you are subjected to ads, and this also applies to the Connect Domain plan mentioned above. The cheapest way to remove these is to upgrade to their ‘Combo’ plan at £5.16/month. This is aimed at personal users and provides more bandwidth and storage than the free plan. Their Unlimited’ plan at £7.76/month provides a lot more storage and unlimited bandwidth and is aimed at entrepreneurs and freelancers. However, for most yoga business websites, the Combo plan would be perfectly adequate. Squarespace is similar to Wix in that it’s an easy-to-use online building tool that includes hosting and a domain name (username.squarespace.com). However, it’s not free. Their pricing starts at £10/month (billed annually) for a basic website, or £20/month for an online store. So, if you want to sell yoga-related products through your site, you will have to pay a bit more. They do offer a free 14-day trial at least, so you can try before you buy. There’s no technical setup or software installation (like WordPress) and you don’t need any coding skills. However, their design templates are very limited and they have far fewer than Wix – 25 compared to 500. Although your domain name is free for the first year regardless of which plan you choose, they do seem to hike the prices up when it comes to renewal, and you’ll be looking at around £20-60 per year for this. The interface is well designed and easy to use with lots of useful features. However, like Wix, Squarespace is not open source, so you can’t modify or add to it in any way other than what it already allows you to do. You also do not retain control of your own website, so if they don’t like what you’re doing (for whatever reason), they can simply take your site down. This would never happen with WordPress. Wix and Squarespace are online, self-contained tools. WordPress, on the other hand, is a software package that needs to be installed on a web server before it can be used. Now, at this point we should point out that there are, in fact, two versions of WordPress: wordpress.com and wordpress.org. WordPress.com is a free online tool, much like Wix and Squarespace, with all the usual features. They take care of all the hosting for you, so you don’t have to deal with web servers (the computers that websites live on), but your domain name will by default include “wordpress.com”. There are lots of options for customising your site, but it’s not as straightforward to use as some of the other free platforms, and it doesn’t integrate well with MailChimp or other email marketing providers. And, if you’ve ever used wordpress.org it’s likely you’ll find the free version incredibly frustrating! It’s far more limited, you can’t upload custom themes or plugins, and you can’t access the source code. So, we’ll focus on wordpress.org for now, which is far more flexible than the other platforms on this list, and also the most popular – with nearly 30% of the world wide web currently using WordPress. Nearly 30% of the world wide web currently uses WordPress. The first step is that you need to buy some web server space from a hosting company, but this can start from as little as £5/month. You also need to buy your own domain name, which costs around £10-20/year. There are many hosting and domain name companies around, but our favourite is TSOHost (this is only relevant for UK businesses; if you’re in the US you should host with a US-based server company with servers in the US, and we’d recommend Bluehost). The upside of self-hosting is that you get more control and flexibility over your own site, and you can choose your own domain name, to add a level of professionalism to your business. You can then choose your custom themes and plugins to start building your website. Because WordPress is open source software, anyone can build a theme or plugin to add new functionality. The official WordPress plugin directory currently has over 51,000 plugins – both free and paid – so you’re sure to find everything you need. Once you’re up and running, WordPress is very flexible and very intuitive state-of-the-art software. It was originally built as a blogging platform, so its user interface is incredibly well designed and no other builder comes close in terms of managing content. It is more technical than the others, though, so you will need some technical skills to make it really good, but you can always ask a designer or developer to help you. Due to its popularity, finding a good designer who knows the ins and outs of WordPress shouldn’t be too expensive or hard to find. Even though you have to pay for your domain name and hosting, WordPress is still the most affordable solution on this list. So, if you’re not put off by having to set this up yourself, this is a great option. You also get full access to the source code, so any designer or developer can access and edit your site if you need help with it. WordPress is still the most affordable solution for building a new website. 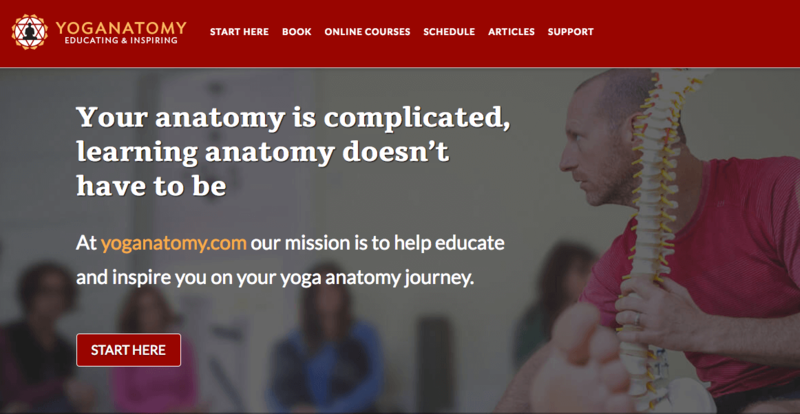 At Wildheart we build all our sites in WordPress, in fact we’ve been working with WordPress for over ten years (check out Ashtanga Brighton, the first WordPress website our founder Guy built in 2006). 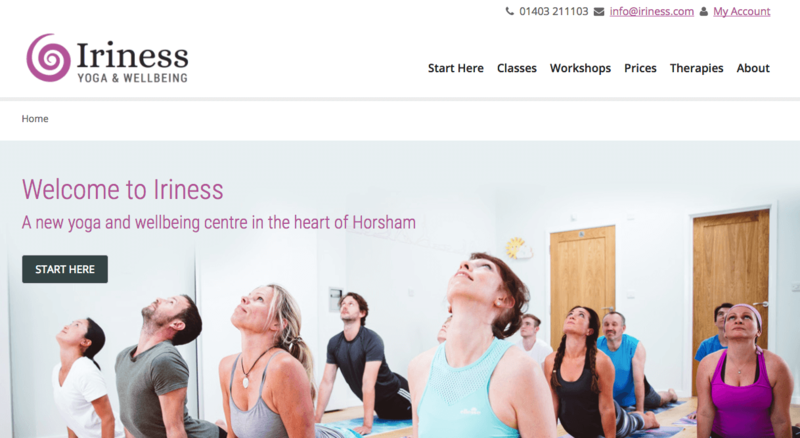 One of the things we love about using WordPress for yoga businesses is the choice of plugins available for dealing with things like booking forms, taking payments and integration with your mailing list. There’s also a great feature called ‘custom post-types’ which allows us to build sections for events or therapists, for example, which are easy to update in the back-end and easy to use with searches and filters in the front-end. If you’re looking for a quick, simple and cheap website that you can easily put together yourself, but with limited design and functionality, then Wix is probably a good solution. As a yoga business, we’d recommend their Combo or Unlimited plan, so you can add your own domain name and remove the ads. If you’re looking for low customisation but also low maintenance, Squarespace is another good option and many find the user interface ‘cleaner’ to use than Wix. If you’d like to compare Squarespace with Wix you can always sign up for their free 14-day trial and try out both platforms to see which one you prefer. If you’d rather have more control over your website, want to get started for free and don’t mind setting up your own web hosting and domain name, then we’d highly recommend WordPress. It’s by far the most powerful and most flexible of these 3. But be aware that you may need help if you want to customise the design. At Wildheart we always recommend WordPress.org to our customers and build any new sites using this software. When you sign up to our Yoga Website Updates package, we’ll fully manage your hosting for you and can also help you choose a domain name. One of the great features of WordPress is the countless themes and plugins that make it fully customisable, but these need to be kept up-to-date. We’ll make full weekly backups of your site, make sure everything is updated on a weekly basis, and do a weekly manual check of every page, to ensure there are no bugs or errors as a result of updating. Of course, if there are, we’ll fix these right away. And we’ll even throw in 3 essential premium plugins that we believe every yoga business should have. This will save you time and money compared to you buying and installing them yourself. So, you can be sure your website is kept safe, secure, fully functional and in tip-top shape. In our next post in The Art of Marketing Your Yoga Business, we’ll be looking at how to structure your website. Does structure really matter? 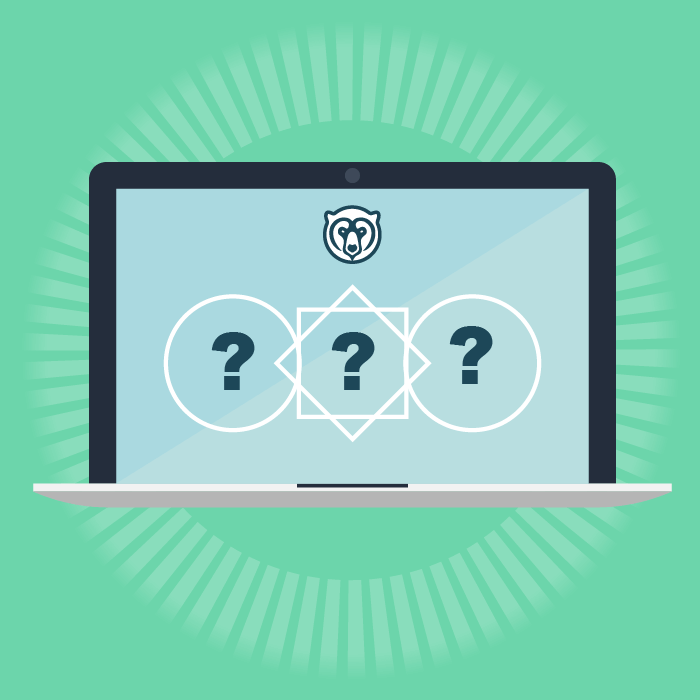 And what’s the best website structure for a yoga business? 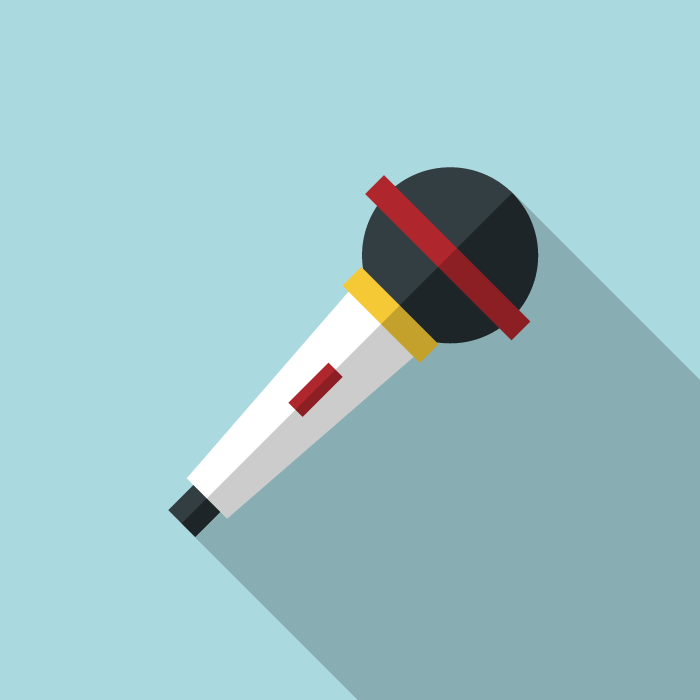 Don’t miss it – keep an eye on our content marketing blog to find out more. 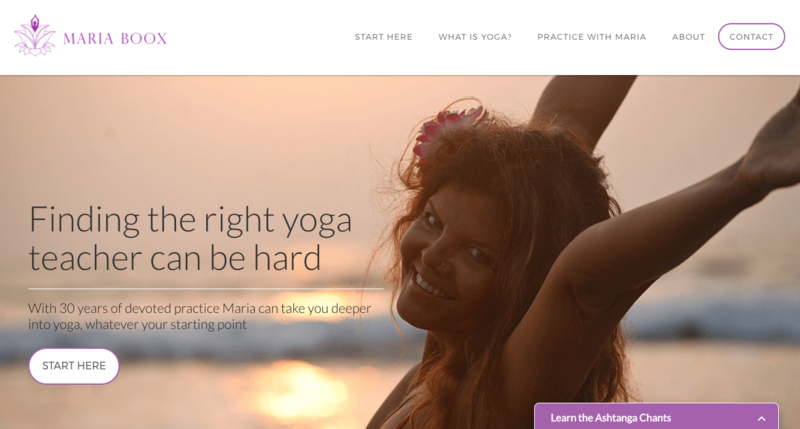 « Are you ready to market your yoga business?